Join me on my journey to learn more about the subject of technology and Information Security. 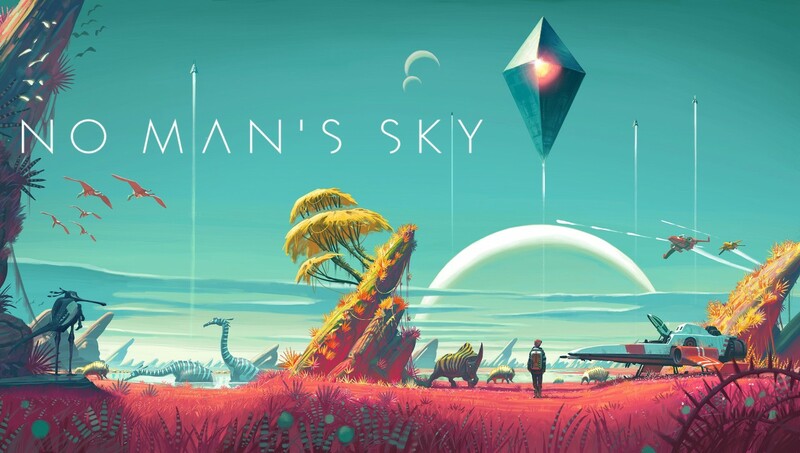 No Man’s Sky, the highly-anticipated game of 2016 had some major issues in the PC edition. We discuss how these pitfalls could have been avoided with risk management techniques.